The Public Sector Equality Duty (PSED) is a key feature of the Equality Act 2010. The purpose and effectiveness of the duty are being questioned by the coalition government. This article was written by Professor Simonetta Manfredi and Kate Clayton-Hathway and appeared first on the Oxford Human Rights Hub. Homophobia in our schools has been described as ‘epidemic’, the ‘last bastion of the bully’ and ‘the elephant in the room’. 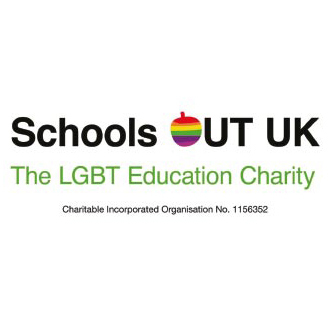 Following the Teacher Support Network/Times Education Supplement survey of teachers in 2006 and the Stonewall School report on 2007, the NUT Prevalence of Homophobia Survey began in 2008 in Oldham and further surveys have since rolled out across the North of England.